How it's done, this is how I work with my manga! 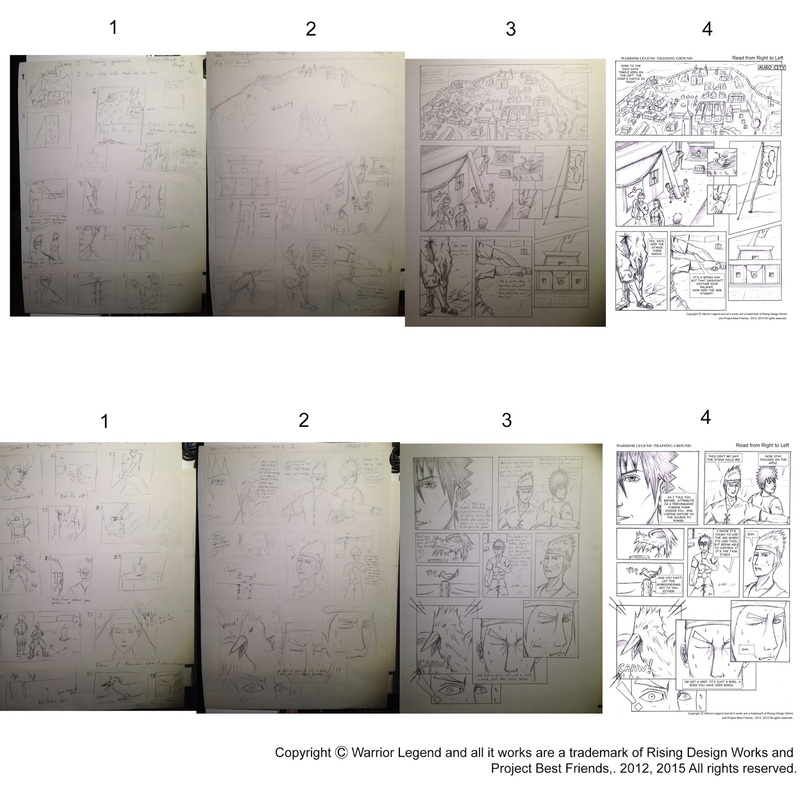 For today I want to share some of the progress from the first chapter, like how the process basically went from paper to the computer screen. At this stage script and character designs where already done, but the storyboard and drafts for the final Manga setup had to be done. I'll need to go deep into explaining this about the progress and time spent for everything, but I'll save you for that, the pictures below should give you the idea on how it went on. So here is a little taste of what kind of work that lies ahead of me for each chapter, wish me luck! 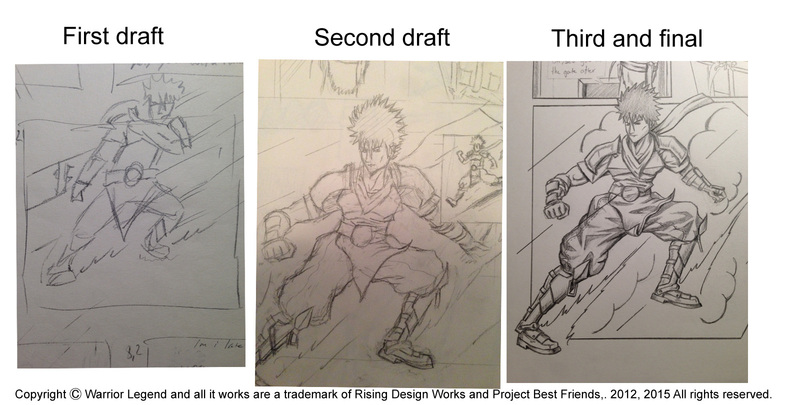 "1-4: 1 and 2 is drafts and the 3rd is final, and the 4th is digitized"
"Closeups of how the development went"
"How details change when working!"